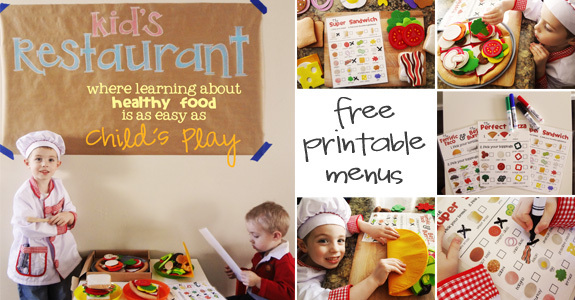 You are here: Home / Live / guest post at melissa & doug! it’s been a little busy around here this past week – easter, having guests over, and guest posting for melissa & doug. yes, you read that right – i guest posted for MELISSA & DOUG!!! i know you’ve heard of them – the people that make all the amazing educational and fun toys for your kids. but did you know they also have a blog where they share all kinds of kids activities? that’s where we’ve been hanging out the last few days. go and check out the kid’s restaurant post here. i think you’ll like it!